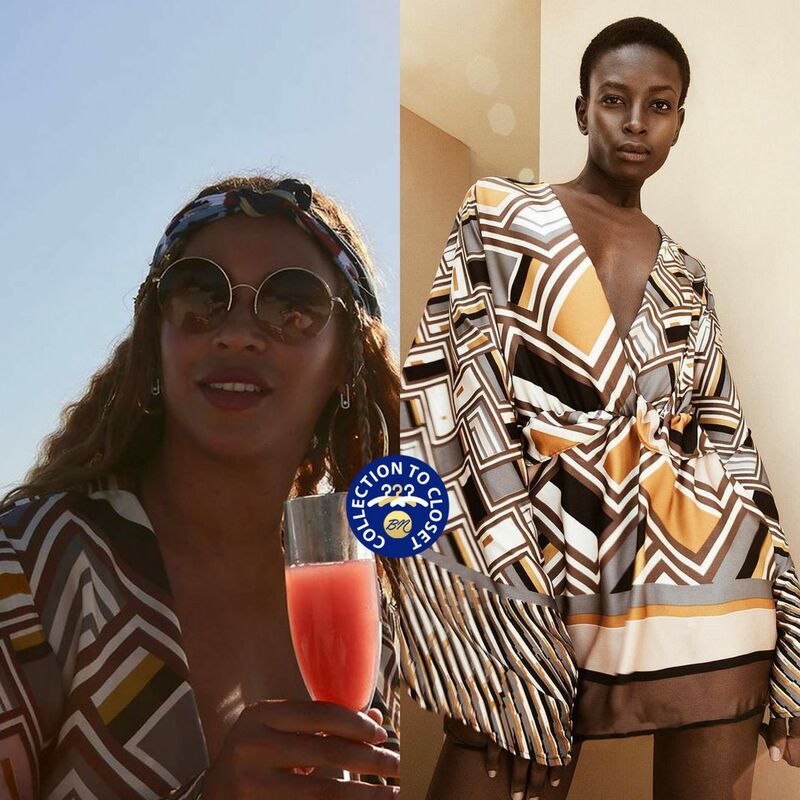 Megastar and reigning Queen of the #BeyHive, Beyoncé Giselle Knowles-Carter was spotted wearing not one, but two stand-out looks from Senegalese brand Tongoro Studio. 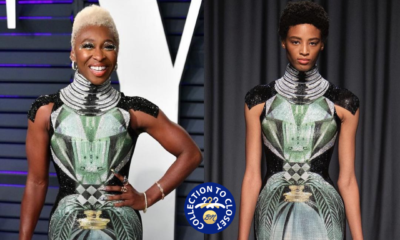 The first look was a mixed print, shift dress with a plunging neckline, batwing sleeves and elasticated bodice. She styled it with round Lennon-esque sunglasses and a scarf bandeau, rounding out the look with gold hoop earrings and loose waves with braid details. The second look was a two piece animal look print set with a tie front and off-shoulder neckline and exaggerated wide leg pants with a high slit, styled with a fedora and scarf and gold chain as well as a Balaio Crossbody Bag by @waiwai.rio. 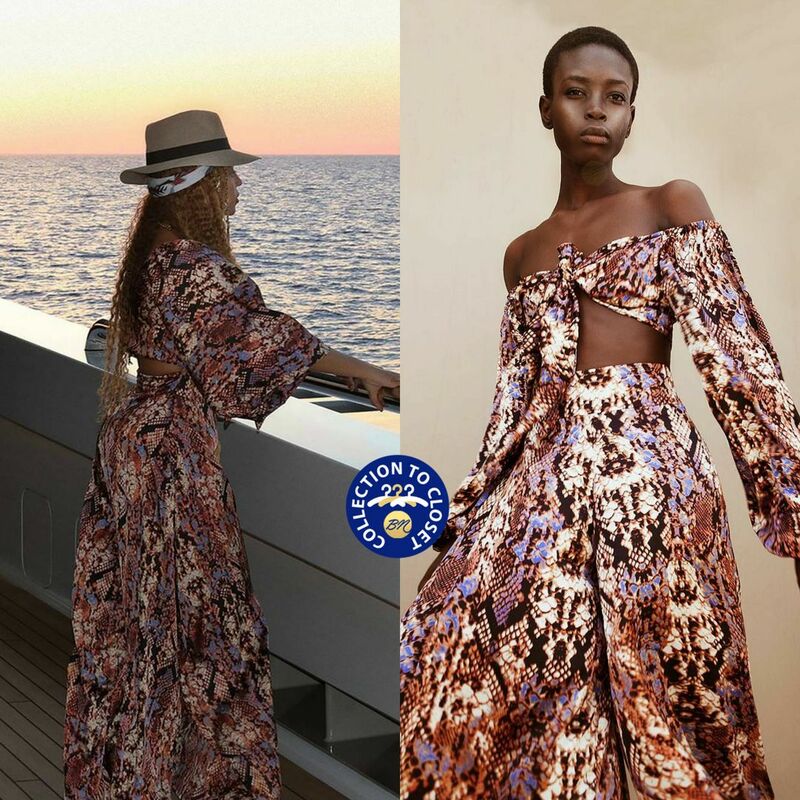 Beyonce’s other looks on her yacht break included a @camillawithlove kaftan and bikini, @missoni duster and swimsuit, a vibrant floral @dolcegabbana dress, mustard @fendi bow-detailed dress and an ultra chic white @cushnieetochs pantsuit. And Senegalese are not making noise.